When the 2012 summer movie season began, my first post was a list of movies that I was most excited to see this past summer. Before saying goodbye to the summer of 2012 (and the movies that followed it), I would like to share my Top 10 favorite movies this summer. 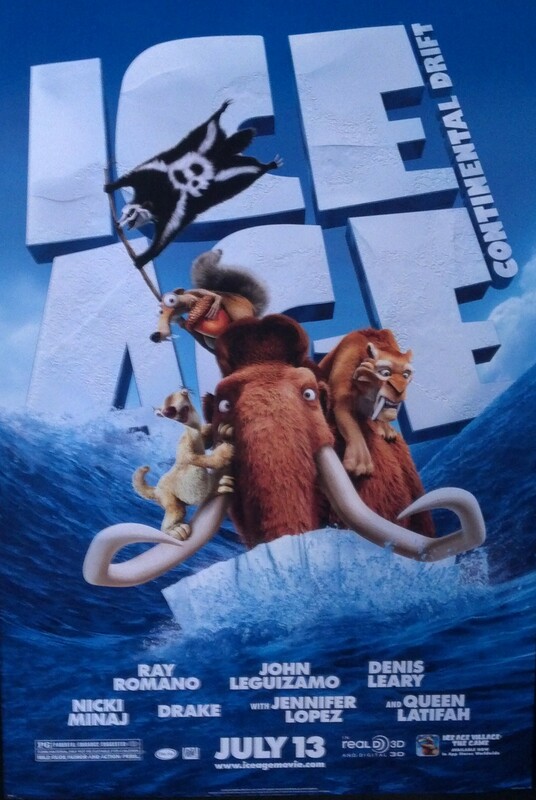 Starting of this list, I wanted to warm up my list with the prehistoric CGI family favorite, Ice Age: Continental Drift. It makes my list of summer favorites as I found that I enjoyed the movie a lot more than I thought I would. In addition to the character development [from the first movie] & the impressive CGI animation, 3D showings of IACD included a short of Maggie Simpson [from The Simpsons] & her misadventures in daycare. The short, The Longest Daycare alone, was well worth the price of admission. 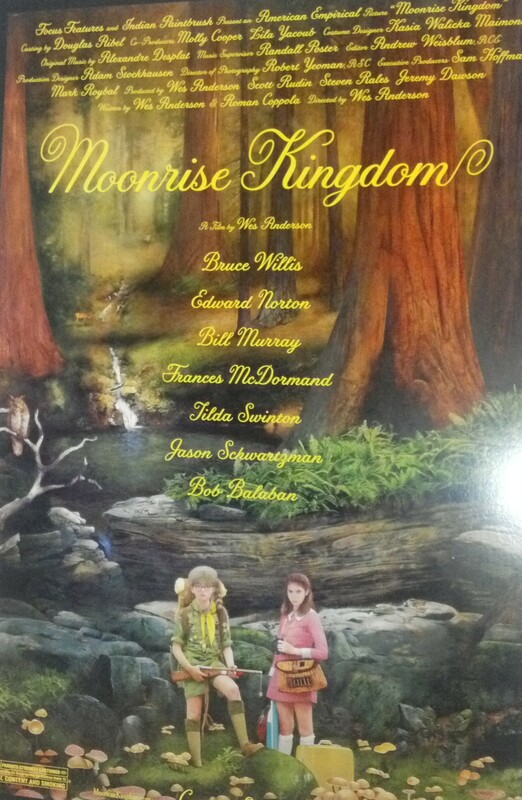 Moonrise Kingdom, the Wes Anderson film which critics seemed to rave about, sails onto the list. The main reason I added it to my list because it was an offbeat love story, acted by a superb cast including talent such as Bruce Willis & Edward Norton. It’s also got breathtaking cinematography, great performances from established as well as unknown talent, & a certain look and feel to the movie that separates it from any other movie that I’ve seen all summer. 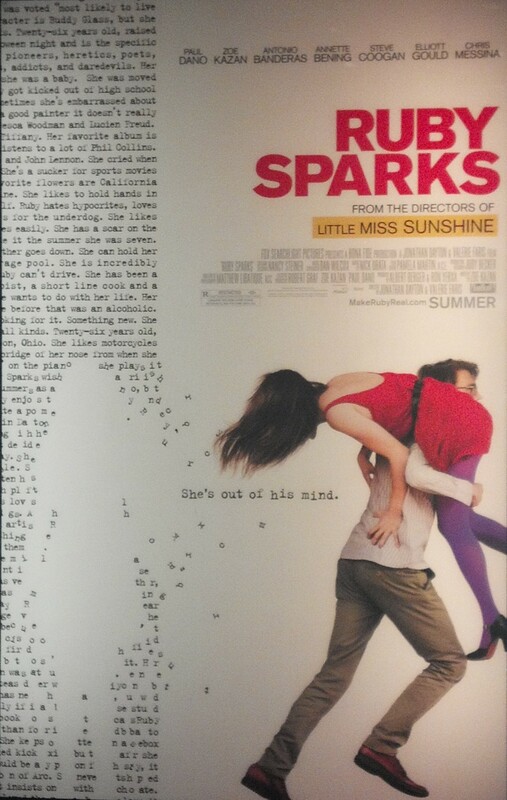 Ruby Sparks wills her way into the 8th spot on my favorite 2012 summer movie releases. What I liked about this film from the beginning was its unique film premise. Ultimately, I liked how the story was executed. My biggest fear was that the story would’ve been told to favor Calvin’s character in a very predictable way. Instead, the story is goes in a direction that’s not only unexpected but thought provoking at the same time. 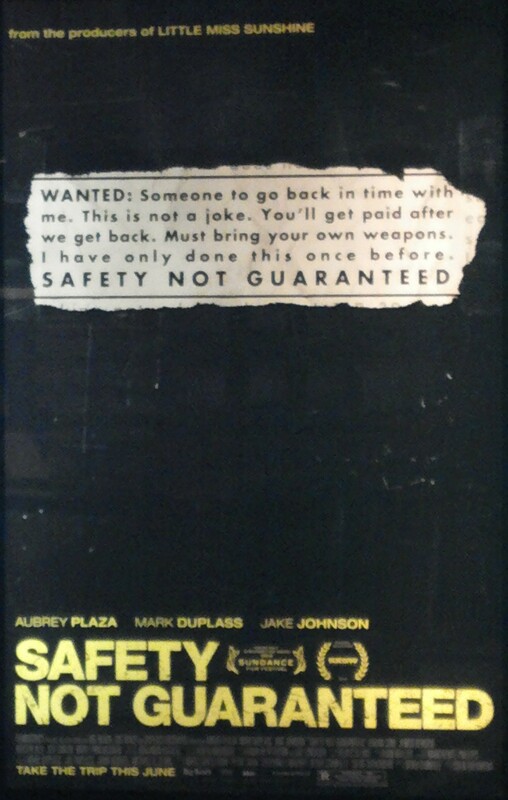 Safety Not Guaranteed arrives in the number 7th spot on my favorite picks from the summer. The chemistry & performances displayed by Mark Duplass & Aubrey Plaza is my main stake in what I enjoyed most about this movie. Along with the acting, the main conflict of the movie hits all the right spots without losing its comedic feel. In a summer where a bunch of movies felt all over the place, this was one that was true to itself & had some interesting points that made me leave the theater feeling uplifted. 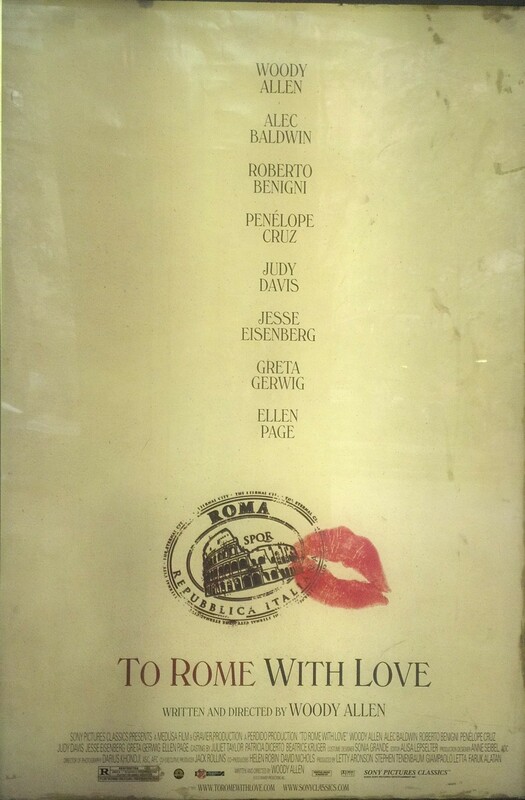 Landing at the 6th spot is the Woody Allen indie, To Rome, With Love. This made the list by being the 2nd funniest movie I’ve seen in theatres all summer. The humor was well timed & intelligent, the cast was superb, & that trademark Woody Allen vibe was present throughout the entire movie. Compared to the other comedies that were released, this comedy has quite a few brain cells and is worthy of a spot on my summer list. Coming in at number 5 is indie film, Celeste & Jesse Forever. This movie belongs on the list because it’s one of the rare romantic comedies that emphasize the difficulties that some relationships fall into. 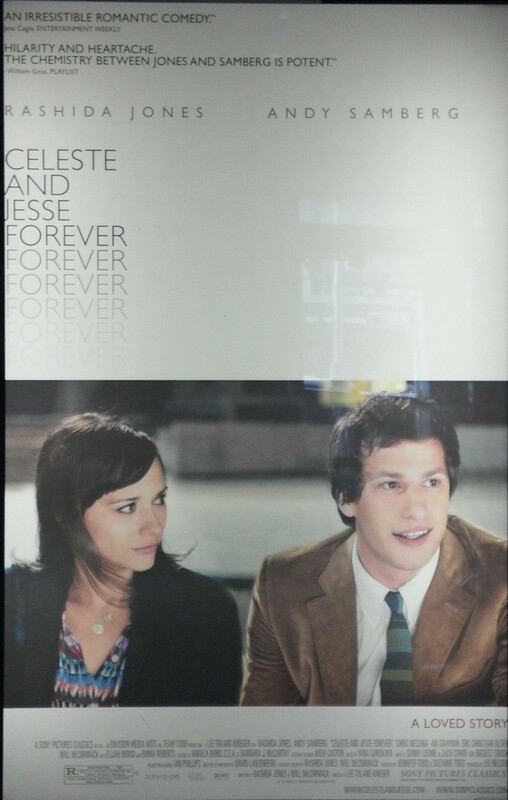 I went into this movie only knowing about Rashida Jones & Andy Samberg starring in it. Having seen it, it’s in my select list of favorite rom-coms of all time. If you are a fan of romantic dramas, then this film is a must-see. 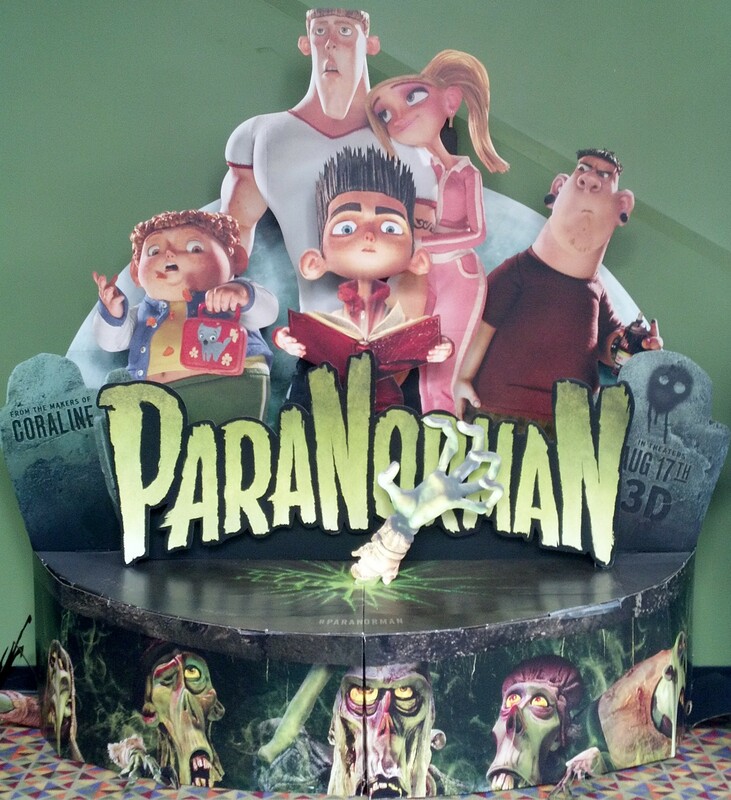 ParaNorman rises from the grave & into the fourth spot in my summer pick list. I picked the stop-motion film because it was the most entertaining animated movie I’ve seen all summer. Spiced up with just the right amount of visual effects, ParaNorman is a perfect balance of great casting, an intriguing story, & a lot of laughs. Fans of Nightmare Before Christmas & classic horror movies should not miss this horror movie appropriate for pre-teens. 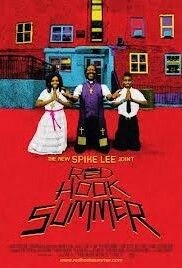 Red Hook Summer is getting some well deserved praise as it ascends to the third spot. The movie deserves it, as its story may have you evaluating what you belief in and/or why people do what they do. The realistic acting style as well as the beautiful cinematography gives audiences a slice of life in Red Hook, Brooklyn. When you add in the thought provoking story, you have a movie that you cannot find anywhere else. The Avengers lead their way to blasting, flying & smashing their way to one of the top spots on my summer. 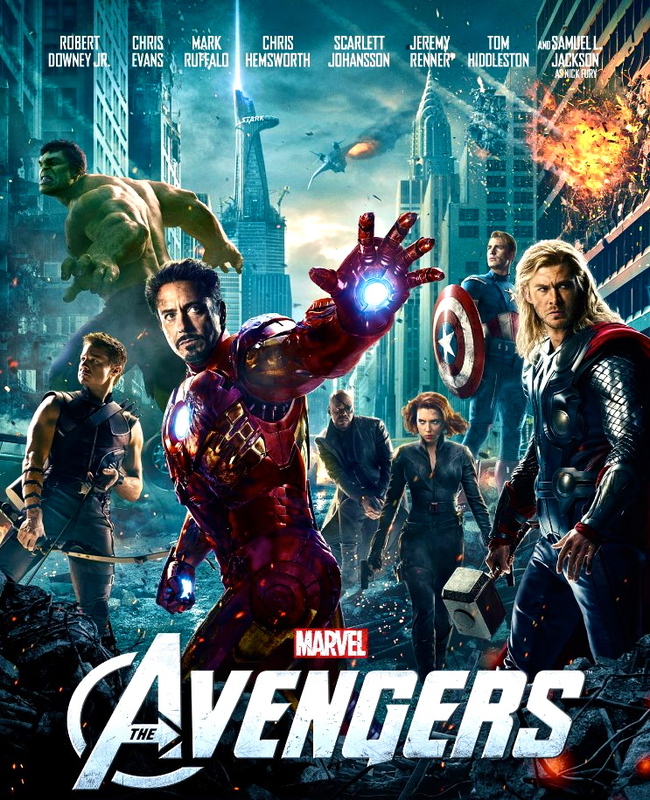 Other than this movie kicking off the summer box office with a bang, The Avengers was a fun rollercoaster movie ride while satisfying from the fan base it was built around. It’s so much fun that you can take a friend & both react to the events of the movie. The collaborative joining of all of these diverse characters and actors in a story that hit the right spots at the right moments was not only historic (in more ways than one) but truly a Marvel to experience. Every time I think about what The Avengers accomplished, I just can’t help but smile. It was a really great superhero movie that epitomizes what a fun summer movie should be. 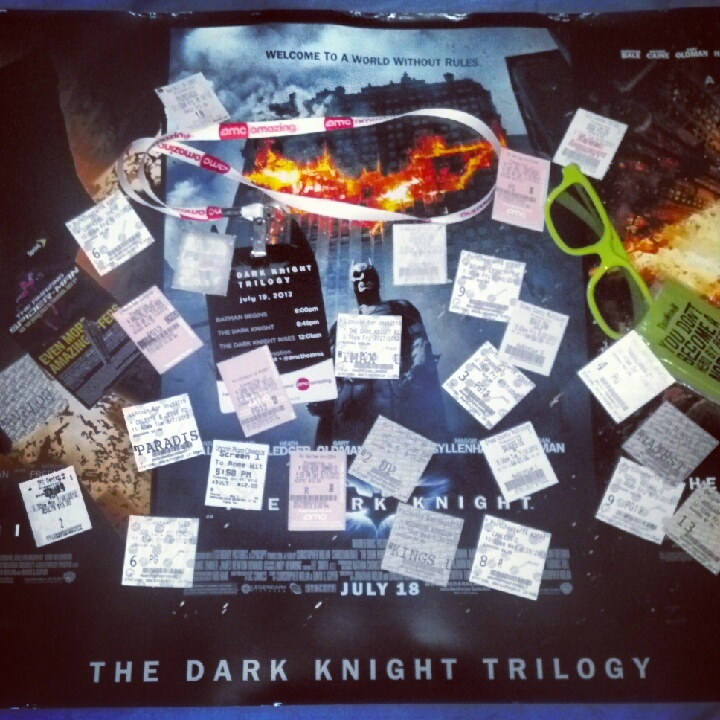 Standing alongside The Avengers as my favorite movie of the summer of 2012 is The Dark Knight Rises. While I’m willing to concede that it’s not a perfect movie, (very few in existence, I might add), I still put it on the top spot because it was among the best overall theater experience I had all summer. The story was able to take The Dark Knight Legend full circle by telling the story in a more strategic manner while having some symbolisms that really resonated with me personally. My final reason can be summed up to one solitary word: IMAX. Whenever possible, Christopher Nolan shot TDKR on IMAX; making the picture’s look & the audio more dynamic. Seeing TDKR in IMAX gives the full experience that is missed in Digital Projected presentations. While The Avengers was a fun movie, I believe The Dark Knight Rises was an epic film experience. So there you have it; my list of favorite movies that the 2012 Summer Movie Season had to offer. Did I miss your favorite summer movie in the list? Let me know which one it is and why I should’ve included it. Only have one rule; we don’t have to agree, just keep it respectful. Stay tuned to Le Cinema Mercurial for more updates & opinions on film!